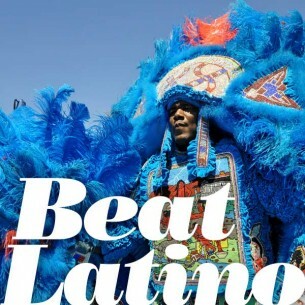 Beat Latino with Catalina Maria Johnson » Mardi Gras Mambo from Havana to New Orleans! This week’s Beat Latino goes to Nuevo Orleans! To celebrate Mardi Gras, Tunes that connect Havana Cuba and New Orleans through Carnaval celebrations and mambo dancing. From classics by Cuban maestro Perez Prado to new Latin soul by New Orlean´s Los Poyboycitos, this Beat Latino promises to keep you dancing! Happy Mardi Gras!